Gift yourself awesome coffee this New Year! People invite their friends over for a home cooked meal, or for a drink. I invite friends over for a cup of coffee. Anyone who has visited my house will vouch for it that my coffee is special. It has very little to do with me. It has a lot to do with the inputs (and investments) that make a good cup, and these are things I have acquired through the years. Visit a coffee site like coffeegeek and they will tell you that the freshness and the quality of the grind are the two most important factors that elevate a cup of coffee from average to sublime. Most people assume that you need an expensive espresso machine to make good coffee. 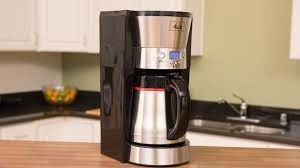 Actually, you need to make two decisions 1) How much you want to spend 2) How you want to brew your coffee. The two are inter-related issues! And irrespective of how much you want to spend, the grinder will constitute at least 60% of your budget, going upto 90%. The more proportion of your budget you spend on the grinder, the better your coffee will be. If you want to use a Nespresso or any other machine with coffee pods, my request is to look at the options given below, and then decide. There is better coffee available, at a lower fixed cost, and lower running cost! You will find lots of similar guides online, but this one is written specifically for India, keeping in mind what you can buy/ship locally, and how much it will cost. I also still love a good cup of filter coffee, it's cheap to make, takes just a little effort and it's fully worth it. Use freshly boiled milk each time you brew it to ensure that it tastes at its best. You can also buy a decent pour over or French Press at this price point, but I find the coffee too mild for my taste. This is the lowest amount that you need to spend, if you are serious about coffee. 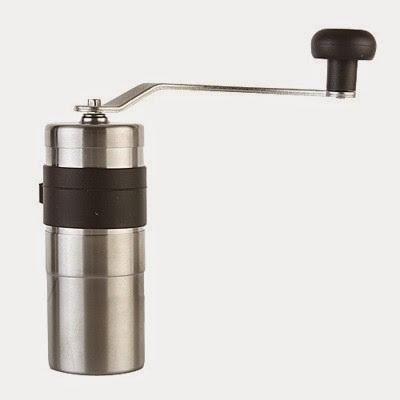 At this budget, you are looking at a basic burr grinder or a manual grinder, and a manual brewing method. As a basic burr grinder the Capresso Infinity served me very well for a couple of years. It's not good enough for Espresso, it's perfectly OK for all other methods. Capresso will not support the grinder in India, and you need to invest in a step-down transformer (around Rs.1500), as it uses American power supply of 110V. 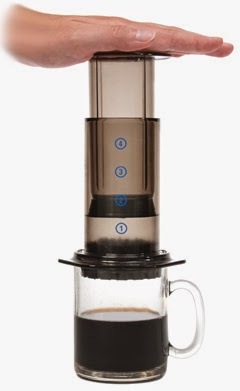 As a brewing method, you can look at the Aeropress which is to my mind the best thing invented after filter coffee. French Press and pour over coffee are both a little too mild for my taste, and I prefer a stovetop percolator. 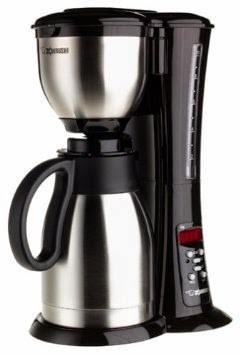 Cafe Coffee Day sells a very pretty percolator at a reasonable price of Rs.499. At this range, we can begin to look at electric brewing and grinding methods. Espresso is still not a reality at this budget, but a great cup of coffee is! I recommend the Baratza Encore which is available from Blue Tokai at 230V (so you don't need to invest in the transformer) and Rs. 12,000 approximately. It is one of the best machines at this price point, and its backed by reliable service from them and support from the manufacturer. I cannot say the same for Capresso in India. You can pair this with any of the brewing methods mentioned above. If your preference is for drip coffee (which is not one of my favorites) then you need to do a bit of research. Two machines you should definitely look at are the Zojirushi Fresh Brew and the Melitta 46894A 10 cup brewer. 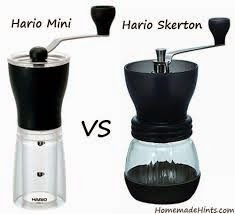 Machines with a thermal carafe, like these two models, are preferred to those with a conventional glass carafe and hot plate, as they will keep the coffee warm without burning it. These can be shipped from Amazon USA, and you will need a transformer. At this price point, a lot of subjectivity, and differing opinions come into the picture. It's worthwhile to do your research. 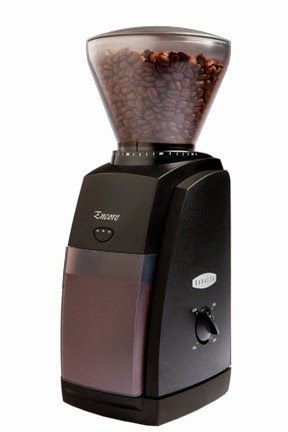 The grinder I absolutely recommend at this price point is the Baratza Preciso, a grinder which I own and am absolutely happy with. It has elevated my coffee from good to really good. It's easy to repair or fix (unlike the Capresso) and it's consistently been giving me good coffee. There is suddenly an explosion of coffee machines in India, which is a nice thing. Coffee machines, like speakers, and even MP3 players, constitute a category where Old is still Gold. 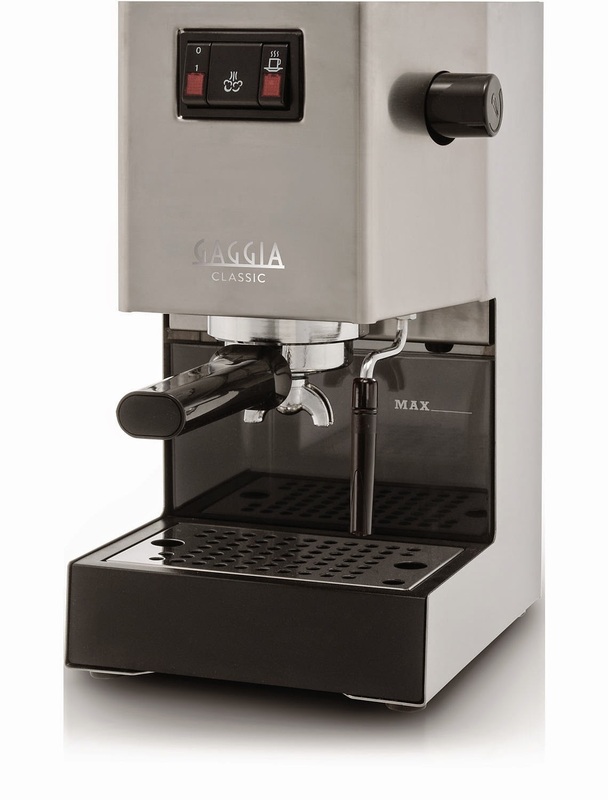 I recommend the Gaggia Espresso and Gaggia Classic from Gaggia's Indian distributor. They come with 230V power, and almost instant at-your-doorstep service. I have been a very happy customer since nearly 3 years. There are lots of models available on Amazon, but coffee machines are delicate and temperamental, so I recommend finding a brand which offers local service. This is not a comprehensive guide - I do not do French Press, and I do not understand much about more eclectic brewing methods like pour over or vaccuum pot. The options I have suggested are all mainstream, popular - but you will still brew up something better than your local coffee shop.